Professional electronic chart systems which meets all the IMO and IHO requirements and are able to display official vector data and official RCDS data. 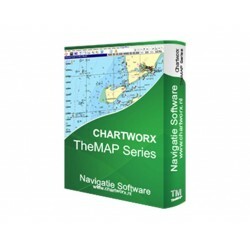 TheMAP Systems are time proven Electronic Chart Systems. Numerous powerful and relevant user functions have been developed with the assistance of many navigators. These functions combined with detailed charts and information from connected sensors, give users the best possible display of the surrounding area.